Expertise is required to process the leaves of Tie Kwan Yin Oolong tea. The process was so complex, in fact, that the instructions were kept secret to ensure the best brew possible. The result is a rich, benevolent tea that, according to the legend of a poor farmer by the name of Wei, was Goddess blessed, enabling even his neighbors to prosper. Today, Tie Kwan Yin is hand-produced on a small family garden near the mountains of Taiwan. Commonly referred to as the Iron Goddess of Mercy­­––after the Goddess who blessed Wei’s tea crop––Tie Kwan Yin is your enlightened tea. Each sip of this particular Tie Kwan Yin (for there are many versions) boasts floral tones, hinting of orchid, to create a tealiciously natural sweet flavor. An additional note of toasted almond provides a bonus warm, soft soothing sipping experience. Boil water to 95C. Use the water to warm your teapot and cups. Pour hot water over two teaspoons of Tie Kwan Yin in your teapot. For a rinse, pour that tea out, add more hot water to the leaves, and steep for 2-3 minutes. Pour the elixir into your warmed tea cups. Sip with compassion and love. You will enjoy up to seven infusions. This Tie Kwan Yin is available at David’s Tea. As always, your designs are delightful. 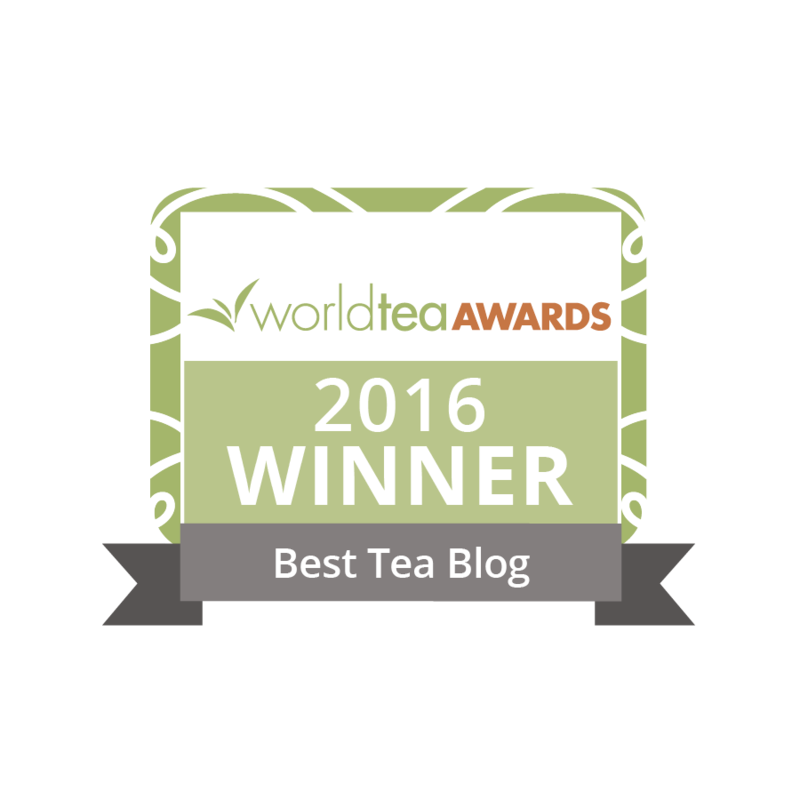 I do love the many tales that are associated with different teas and Oolongs are no exception. There are many excellent Tie Kwan Yin teas available. 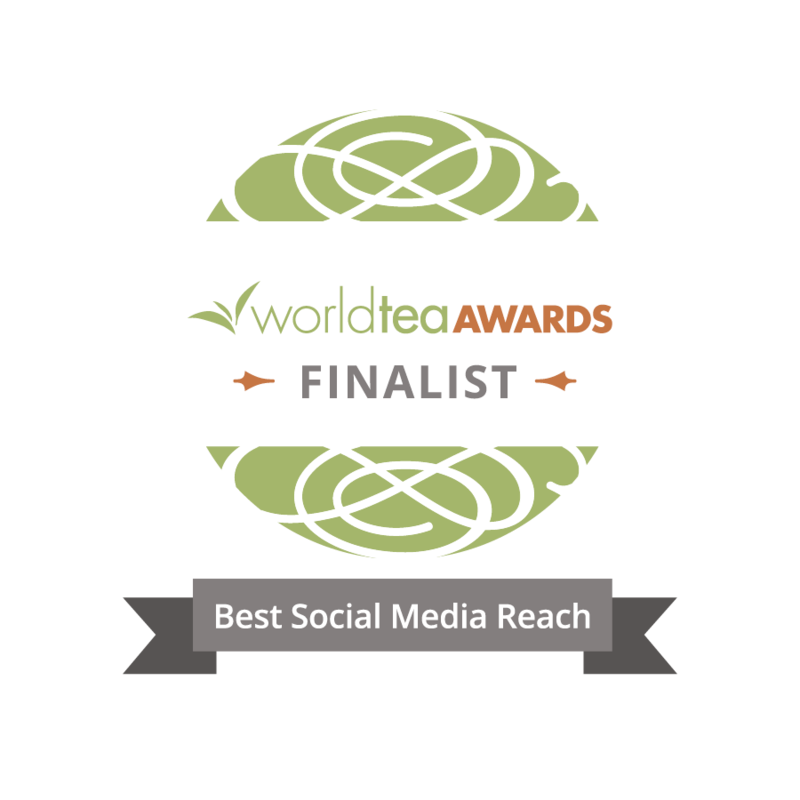 Seek out a trusted tea merchant and you’ll truly enjoy this exceptional tea. It never ceases to amaze me how many steepings one can coax out of these Oolongs.